Do you have a car in Iowa, but no title? 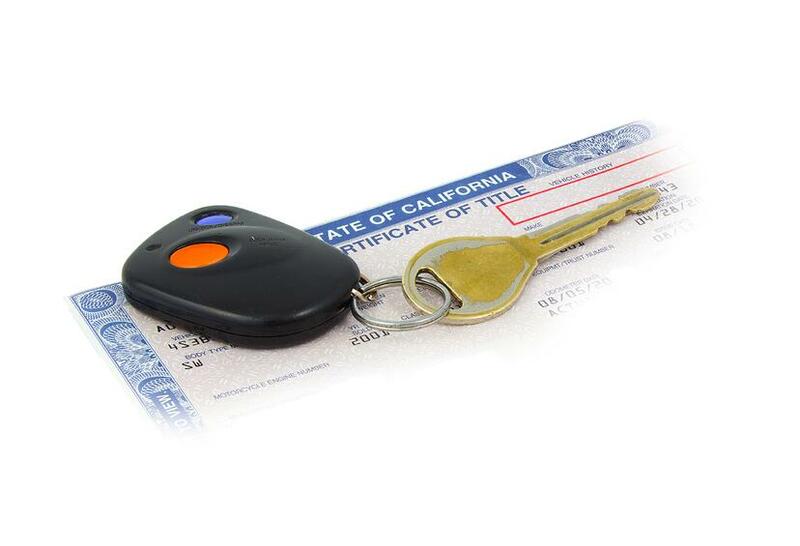 Maybe you recently purchased a vehicle in Iowa, but never received the title. Or maybe you received the title, but lost it before transferring it into your name? You aren't stuck. You can get an Iowa Bonded Title. What is an Iowa Bonded Title? An Iowa Bonded Title (also known as an Iowa Lost Title Bond) is a certificate that proves you own your vehicle. *If you had the original title in your name at one point in time but lost it, you can simply get a duplicate or replacement certificate of title by completing Form 411033 Application for Replacement of Iowa Certificate of Title to a Motor Vehicle, submitting it to your county treasurer's office, and paying the $25 replacement title fee. **Note that vehicles issues a junking certificate cannot be reinstated through the bonding proceedure unless the vehicle is 25 years or older. Your local DMV or Iowa's Department of Transportation is the only entity that can tell you if you are eligible for a bonded title or not. Include with your application any proof that you have of purchasing your vehicle, such as a bill of sale or cancelled check. If there is an active lien, the Department will follow through on that process. For details on what the Department will do, view the Iowa Bonded Title page. Next, you will need to calculate your bond amount. Multiply your vehicle value times 1.5. This is your bond amount. For example, if the Department determines your vehicle to be worth $2,000 then your bond amount will need to be $3,000. Don't worry, this is not how much you have to pay for your bond. The price you pay for your bond is very small. Most people can get bonded for around $100. Submit your title bond to Iowa DOT's Bureau of Investigations and Identity Protection. Include a letter authorizing the county treasurer to issue you a bonded title for your vehicle. An investigator will contact you and make an appointment to verify that the information you submitted on your paperwork is correct. If your paperwork is approved, the investigator will give you the bond receipt and a copy of the authorization letter which you may then take to your county's treasurer's office, submit an application for a certificate of title, pay the appropriate fees, and register your vehicle. If the investigator does not approve your paperwork, the investigator will authorize the county treasurer to issue the bonded title, but your bonded title will be immediately suspended until your vehicle meets the approved requirements by the investigator. Does my Iowa Bonded Title Expire? Yes. IA Bonded Titles expire 3 years after their date of issuance. If after 3 years, no one comes forward and makes a claim against your Iowa Lost Title Bond (by saying they are the true owner of the vehicle) then you will be issued a standard certificate of title.